Extensions, annexes and renovations are an important market for Aas-Jakobsen. For airports, these have been a natural part of our business, in order to adapt the airports to cope with the steady increase in traffic growth and technological developments. 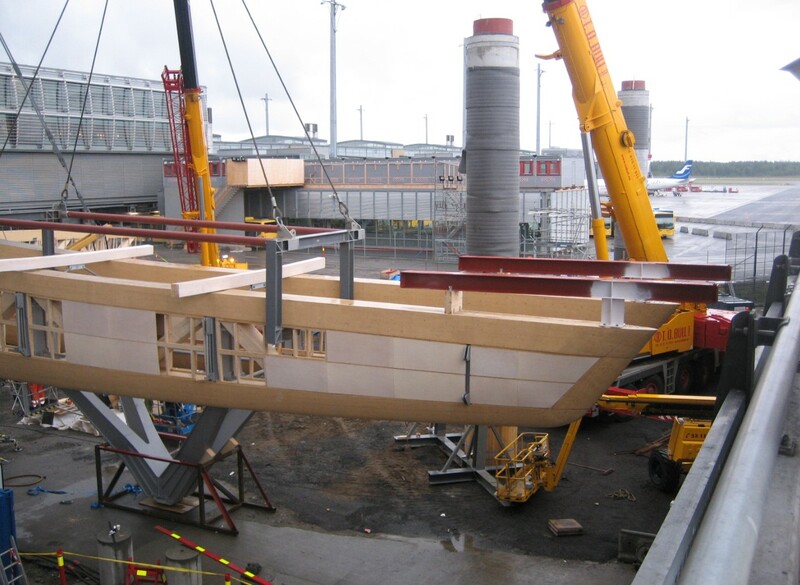 A number of different renovation projects at Oslo Airport Gardermoen have given us experience in identifying which factors are important to take into account when designing and implementing such projects. 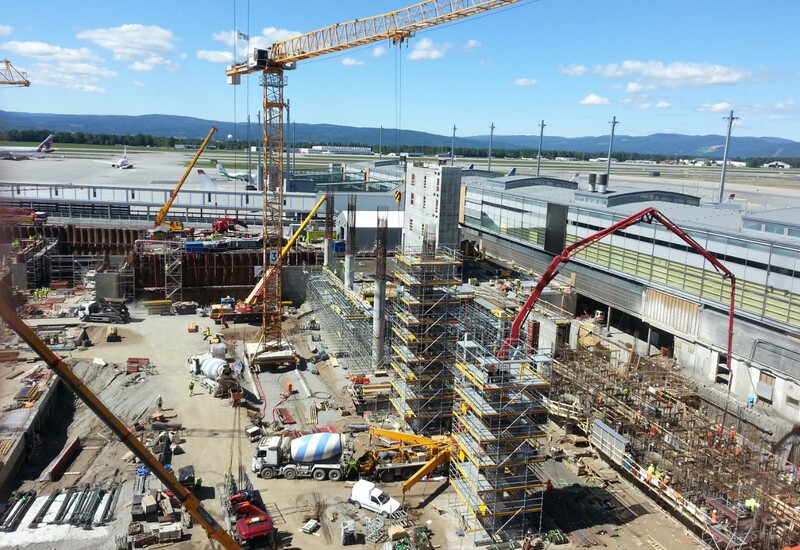 Any form of construction work at working airports requires meticulous planning and contact with users. There are many systems in an airport which are vital for safe operation. These must be taken into consideration when planning and implementing a project. It is also important to take into consideration the passengers, airlines and commercial businesses in order to obtain a successful project. An airport can have a relatively short lifespan before the need for renovation starts is arising. Requirements change with respect to functions and ventilation, and there may be a need for new technical equipment which requires more space. The number of passengers has also increased considerably in recent years. What all these factors have in common is that they tend to affect the load-bearing structure of the buildings to some degree. This means that a detailed understanding of the existing load-bearing structure and its functions are essential since we need to evaluate whether the structure requires strengthening or not. As a civil engineering consultant, we need to use our creativity and experience in order to meet these needs, to ensure that the integrity of load-bearing structures is never compromised. Our task is to find solutions which are simple, cost-effective, safe, and not least buildable and functional. This requires a high degree of structural knowledge and understanding of the interaction between the various disciplines.